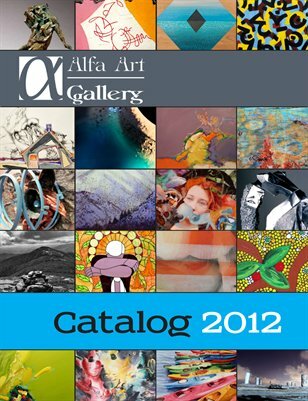 Alfa’s 2012 catalog includes high quality images and information on all artists exhibited at the gallery during the past year. Purchase a digital version for just $3.50 or a beautiful printed version (digital version incl. for free) for only $14.50.